Explore your dark family history in Lunacy: Saint Rhodes, a first-person survival horror game in which you’re never truly safe, as the game watches your every move and adapts to your playing style. 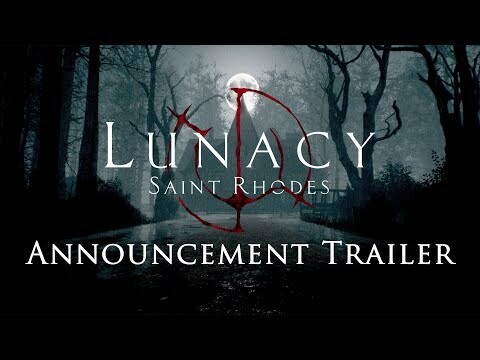 The upcoming Lunacy: Saint Rhodes PC release date is 2019 in the US and the UK. Notify me when Lunacy: Saint Rhodes is available.